These stunning cast iron and 100% French made Freestanding Wood Fireplaces combines traditional case iron wood heating with chic modern designs. The Cheminees Philippe range of freestanding wood fireplaces consists of 3 beautiful styles, The Celon, The Eden, and The Horama. 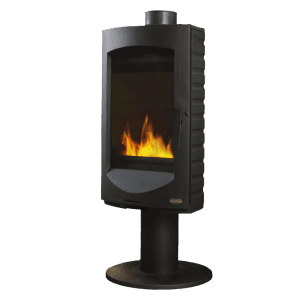 All 3 styles provide freestanding wood heating efficiency ans style. With their individual and unique features, all 3 freestanding wood fireplaces offer a safe, efficient and clean wood burning solutions. Each style can create an atmosphere of undeniable charm and warmth. 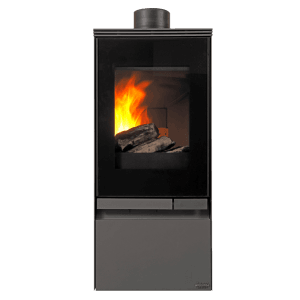 Whether you are looking for freestanding wood heating for small and large room you will find a option within this collection. This collection is 100% French made in Cheminees Philippe’s foundry and manufacturing facility. Get a free evaluation for your home by speaking with one of our experienced heating consultants. Book a free consultation. 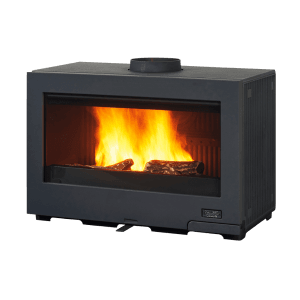 All freestanding wood fireboxes are EPA approved to Australian standards.